Além de uma primeira abordagem acerca das diversas capacidades condicionais e coordenativas (força, velocidade, … flexibilidade, etc) o Professor Rui Garganta, a partir do minuto vinte e três, fala-nos um pouco sobre o que é o treino funcional e quais são os princípios básicos que devem ser seguidos para se aplicar este tipo de treino. Afinal o que é o treino funcional? Aprende o nome de alguns exercícios e experimenta-os, mas antes de começares fala com um especialista para saberes quais são os exercícios que melhor se adequam à tua idade. O jogo também se ganha fora das 4 linhas. Dois exemplos de liderança: Fernando Santos e Cristiano Ronaldo. 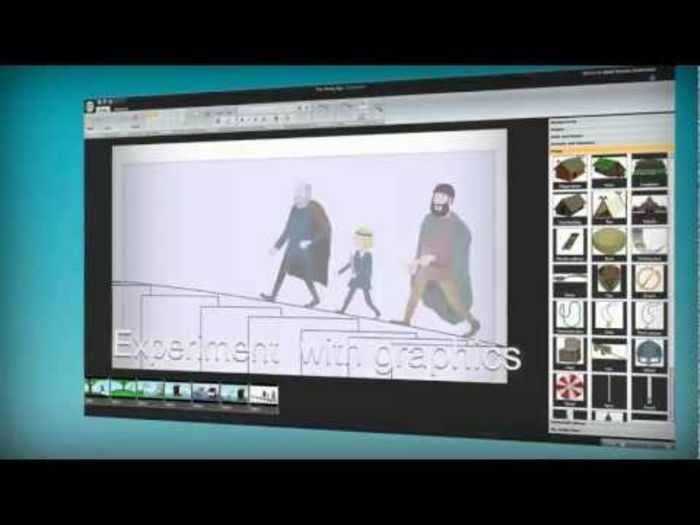 Pixton empowers the world to communicate graphically with comics. Pixton introduces the world to Click-n-Drag Comics™, a revolutionary new patented technology that gives anyone the power to create amazing comics on the web. From fully posable characters to dynamic panels, props, and speech bubbles, every aspect of a comic can be controlled in an intuitive click-n-drag motion. Winning over 10 prestigious awards, Pixton Comics was named a “leading Web 2.0 pioneer” and “one of the 20 companies driving innovation and changing the way we use the Internet” by Backbone Magazine / KPMG. PicLits is a creative writing site that matches beautiful images with carefully selected keywords in order to inspire you. The object is to put the right words in the right place and the right order to capture the essence, story, and meaning of the picture. Bubblr is a community where people can create comic-strips (photonovels) using photos from flickr, just taking a sequence of pictures where you can add bubbles and create a story. All stories are saved in the archive. Making a Video Shouldn’t Be a Drag. It Should Be Drag & Drop. GoAnimate‘s mission is to enable businesses, schools, and individuals to make videos — quickly and easily. Videos could and should be everywhere. Businesses use them to explain complex topics, train employees, or just show their soft side. Teachers and students use them to exercise higher-order learning skills, such as creativity and critical thinking, in the classroom. Individuals use them to make their friends laugh, better visualize their favorite song, or just say, “I miss you” to someone special. What’s the problem? Making a video is hard. People perceive it as one of those black-box processes they can’t even wrap their head around. If they think it through (most mentally run screaming before even getting this far), they think it’s going to take a long time, cost a lot, and be really, really hard. 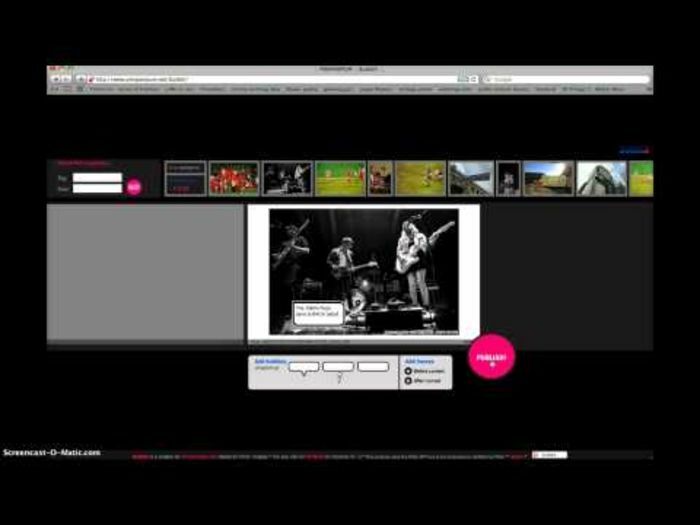 Capzles creates rich multimedia experiences with videos, photos, music, blogs, and documents. 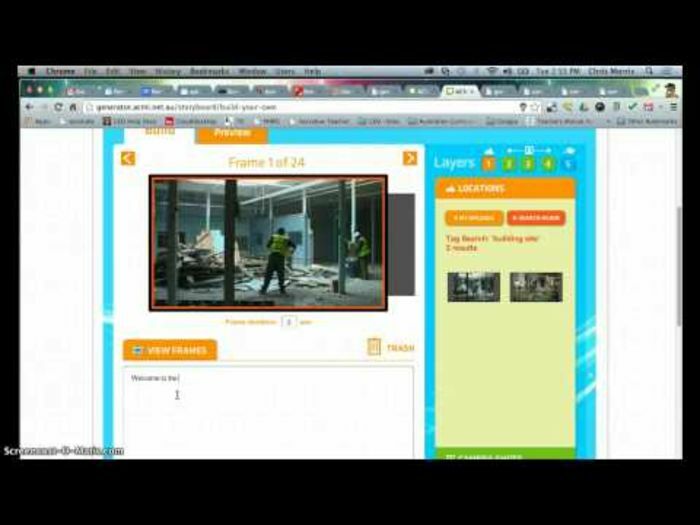 Help us create a new version of Capzles, built specifically for teachers and their students. http://www.indiegogo.com/capzlesclassrooms Since we launched Capzles.com in 2008, we have grown to over 100,000 users, mostly comprised of teachers and their students. Creaza is the leading global educational toolbox for the creative expression of knowledge and skills in the classroom and spare time. We empower educators and students with the technology to create movies, cartoons, mind maps, presentations, soundscapes and much more. The story begins in 2007 when great ideas emerged into one great solution for learning and education. Creaza AS was established as Norwegian based company with a global market. The company’s mission was to provide an online creative toolbox for children, to be used both in school and at home. Generator is a creative studio space, a space where you can explore the moving image, be inspired, create your own moving image works and share your creations with the Generator community. Generator won Best Overall Website and Best Education Website at the Museums and the Web 2011 Conference in the USA. Generator was also a finalist in the 17th AIMIA awards and 2010 eLearning Industry Excellence Awards. I envisioned MakeBeliefsComix as a place for you to come to and have fun by creating your own world of comic strips. My hope is that by giving you a choice of characters with different moods and the chance to write words and thoughts for them, you will tap into your creativity and explore new possibilities. After all, there is no greater force in life than the power of the imagination to free us from our immediate problems and to spur our energies to find solutions to our befuddlements. The purpose of MapSkip is to create a weave of stories about the places in our lives. Users are invited to create a free account and to mark up places in Google Maps with their own stories and photos. Users can browse each other’s stories and can rate and discuss them. Slidestory lets you create your very own slidestories & podcasts? Our mission is to transform the way people share life’s moments, by empowering them to connect in creative ways that bring joy into every day. Smilebox is the new way to reach out online to the people you care about, with special messages that are richly layered and full of celebration, appreciation, or whatever you want to share. It all comes together to surprise and delight your recipients in a way that goes far beyond email, texting, or even a phone call. 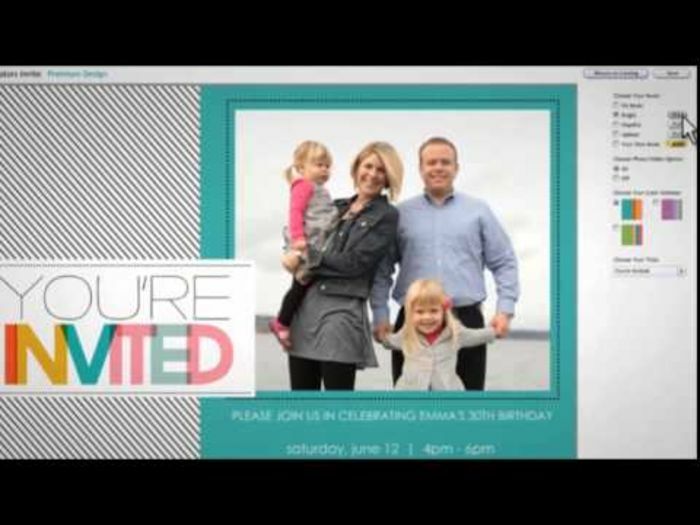 Our diverse variety of formats, themes and styles includes 1000+ Collages, Invitations, Cards, Slideshows and more, allowing our customers to find their perfect fit for holidays and birthdays, wedding day or any day. Smilebox is here to help people celebrate life’s big and small moments, and share their creation in any way they choose. Smories is an exciting, independent and free online channel for kids (3 – 8 years old) to watch great new stories being read by other kids. It is also a place for children’s story writers (published and unpublished, professional & amateur) to get their work published online, whilst retaining all rights. We got the idea for smories.com during an extremely long journey in a very dirty Land Rover from the Kalahari desert in Botswana to Cape Town in South Africa in February this year. Our kids have always loved reading to each other and are transfixed when other children read them stories. They are also obsessed with the internet and will make their way to youtube any time they get their hands on a computer. 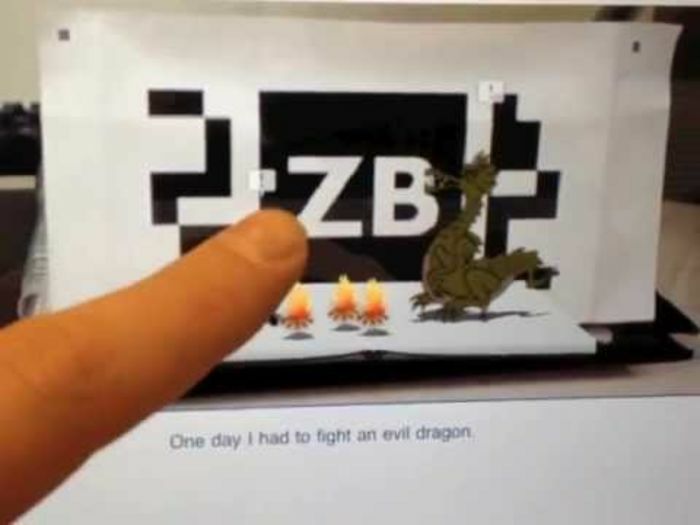 ZooBurst is a digital storytelling tool that lets anyone easily create his or her own 3D pop-up books. Using ZooBurst, storytellers of any age can create their own rich worlds in which their stories can come to life. ZooBurst books “live” online and can be experienced on your desktop or laptop computer, or on your iPad via the free ZooBurst mobile app. 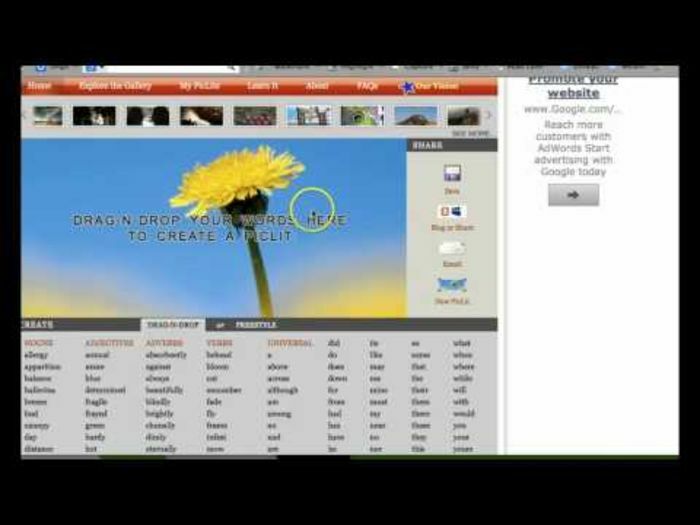 Authors can arrange characters and props within a 3D world that can be customized using uploaded artwork or items found in a built-in database of over 10,000 free images and materials. 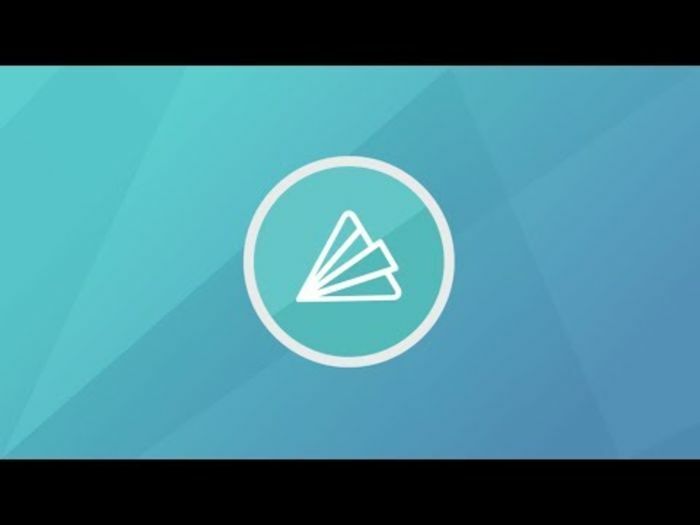 ZooBurst authors can share books with readers using a simple hyperlink, and books can easily be embedded in any website or blog, allowing authors to provide their own contextual framework to their stories. Authors can also maintain a moderated discussion forum for each book, providing a virtual space in which readers can interact with one another. WeVideo’s story begins in 2007 with the Norwegian company Creaza. The company’s mission was to provide an online creative toolbox for children, to be used both in school and at home. By 2010, this technology was in use by hundreds of thousands of children across ten European countries. 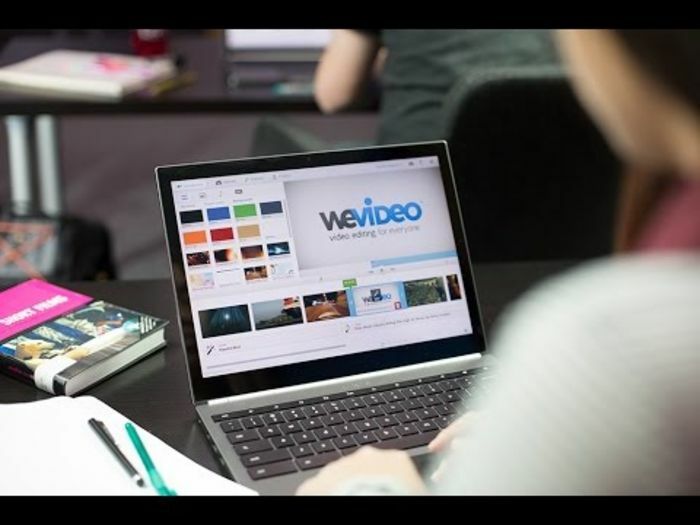 Inspired by its success in the educational market in early 2011, Creaza’s investors decided to spin out a new company called WeVideo. Its primary focus is on video creation and expanding the technology to U.S. and global markets. APP BaixEsport-VerdPlay: ¿El ganador del partido según el marcador o según los valores y el juego limpio?